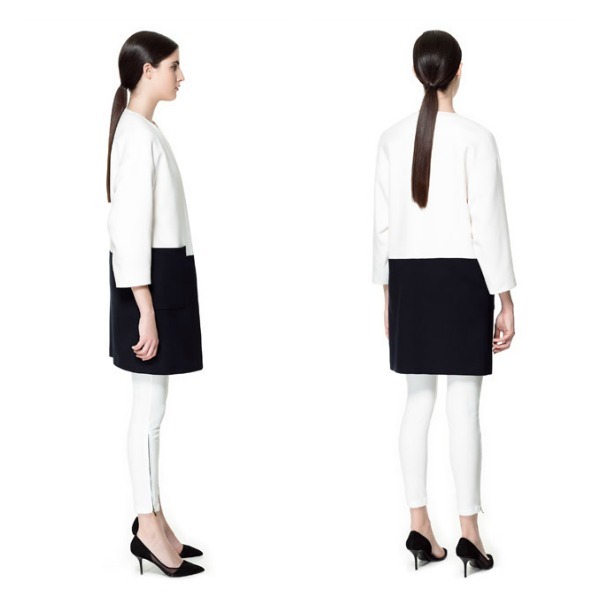 Browsing online today I found two super cool stylish Zara Spring coats. It is all about geometrical prints this season. 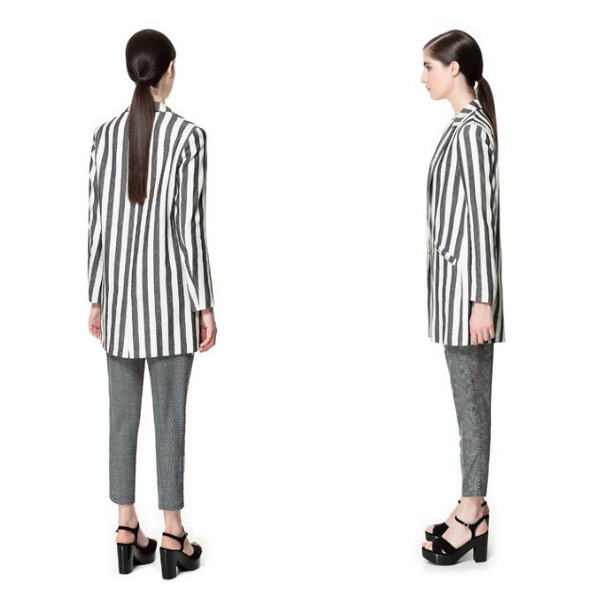 Marc Jacobs has set the stripe tone for spring summer 2013 with both his Marc Jacobs collection and Louis Vuitton. Picture above: Left, the Combined Coat priced 69.95 Euro and right, the Linen Frock Coat with printed stripes priced at 59.95 Euro. Which one do you prefer? 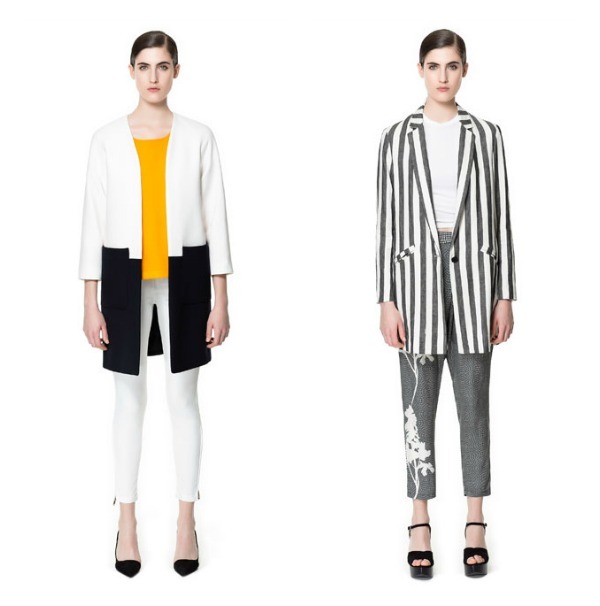 Which Spring Coat Do you like?